Introducing TimeSimplicity by SwipeClock LLC. TimeSimplicity is a convenient advanced scheduling solution that integrates with our TimeWorksPlus time and attendance system in the Workforce Management Suite. TimeSimplicity revolutionizes the scheduling process for both managers and staff members. It provides managers smart tools for easy, hassle-free scheduling and allows employees to take over many tasks previously done by supervisors. TimeSimplicity does more than just schedule employees; it helps you manage and empower your employees to engage with scheduling and diminishes a lot of the burden from your management team. TimeSimplicity helps eliminate over-staffing and reduces overtime with customized system warnings. TimeSimplicity swiftly identifies gaps in coverage before it’s too late and sends email and SMS warnings, so you know when there’s a problem before it gets out of hand. System automation finds eligible staff members to cover open shifts. Create schedules with drag-and-drop simplicity, view schedules by group, week, and color code for uncomplicated identification, and fill last minute shift vacancies within seconds. There are preset templates to help you create schedules rapidly or copy and paste your own templates for total customization. SwipeClock LLC offers Workforce Management Suite, the powerful, fully-integrated Workforce Management Suite that makes it easy to optimize the performance of your supervisors, employees, and business. Workforce Management Suite includes TimeWorksPlus, TimeSimplicity, and TimeWorksPlus Mobile. 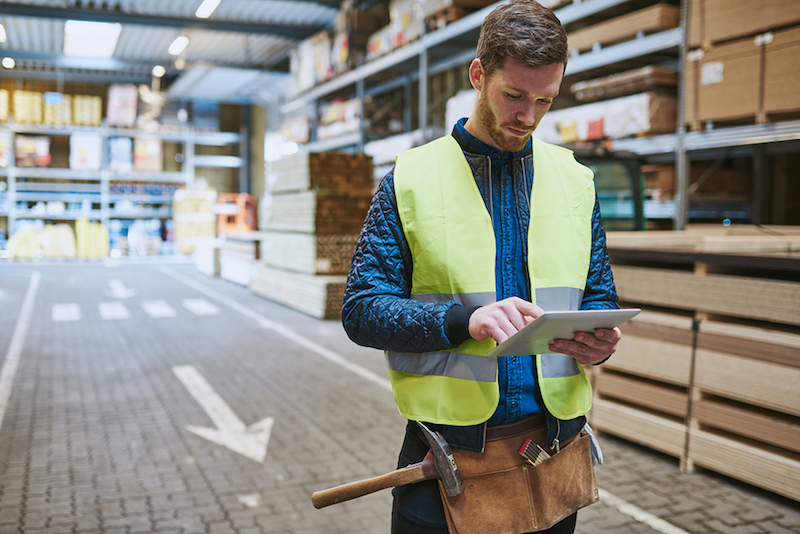 Workforce Management Suite is created for busy employers like you who need to streamline scheduling, automate time and attendance tracking, maintain regulatory compliance, and reduce labor costs.